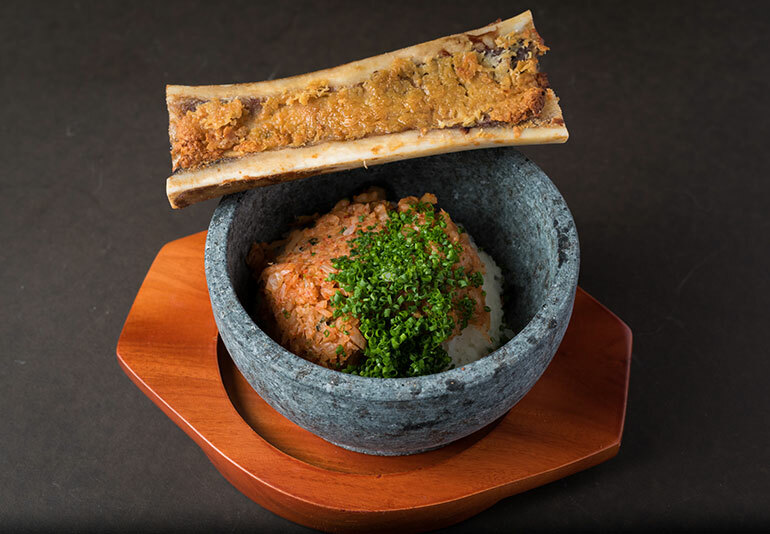 Straight from Taiwan to the Los Angeles area comes YakiYan, a contemporary Japanese barbecue concept offering a high-end omakase menu with a focus on prime beef. YakiYan, which debuted in December, has a surprising operator: Panda Restaurant Group Inc., the parent to the quick-service Panda Express chain, which will serve as the U.S. franchise operator of the Taipei City-based casual-dining brand. YakiYan is a 20-unit restaurant chain in Taiwan. But PRG founders Peggy and Andrew Cherng saw an opportunity to grow the brand in the U.S. through their Cherng Family Trust Office. It’s one of several concepts the Cherngs have added to their portfolio, along with the Japan-based Ippudo ramen concept, with two locations in New York. The Cherngs plan to open three franchised Ippudo locations on the West Coast in 2017, which will also be operated by PRG. The husband-and-wife team has also invested in growing the Uncle Tetsu Japanese cheesecake brand. The Cherng Family Trust Office has also made investments in the U.S.-based fast-casual pizza brand Pieology, as well as Just Salad. YakiYan is a higher-end concept than PRG is typically associated with, although the company debuted with the full-service Panda Inn, a sister concept to Panda Express that was founded in 1973 and has six locations. YakiYan offers traditional yakiniku, or grilled meats, with multiple courses cooked over a charcoal grill at the table. In addition to prime cuts of beef, the menu might include egg custard with uni, bone marrow fried rice, or ribeye tartare with quail eggs, apples, cucumbers and pears drizzled with truffle oil, as well as richly marbled, A5 wagyu, the highest grade of that beef. 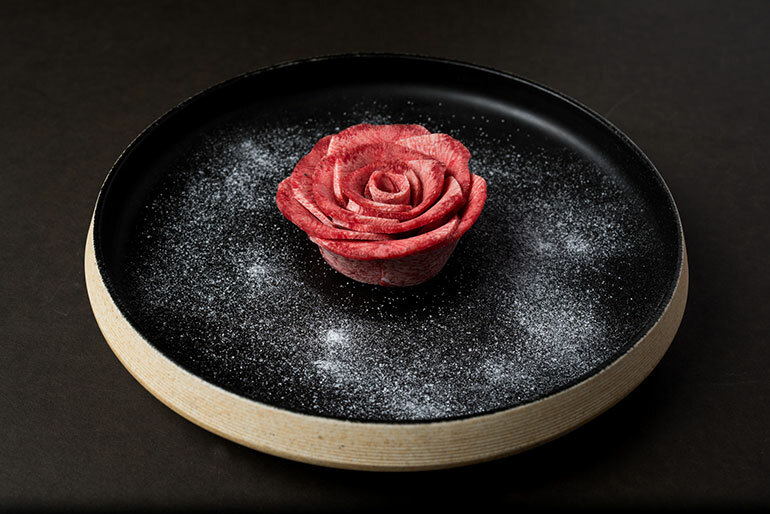 Rather than highlighting one chef, the menu was developed by a culinary team led by Gigi Cheung, PRG’s vice president of concept and one of the first Panda Inn employees. The omakase menu is priced at $88 for about 12 to 13 courses, but a la carte offerings are also available. The restaurant includes a 30-seat bar with non-grill tables, where customers can order small plates. The beverage program includes on-tap cocktails like the Red Crowned Crane, with vodka, ginger, lime and lychee, as well as beer, wine and sake. PRG chose the Los Angeles suburb of Hacienda Heights for the first YakiYan, near the company’s Rosemead, Calif., headquarters. Ho said more YakiYan locations are planned, but it’s too soon to say where. The company hopes to open five units over the next three years. “These restaurants take longer to build out, and sourcing is important because you want to make sure we’re in a location that allows us to get premium beef in a timely manner,” Ho says.